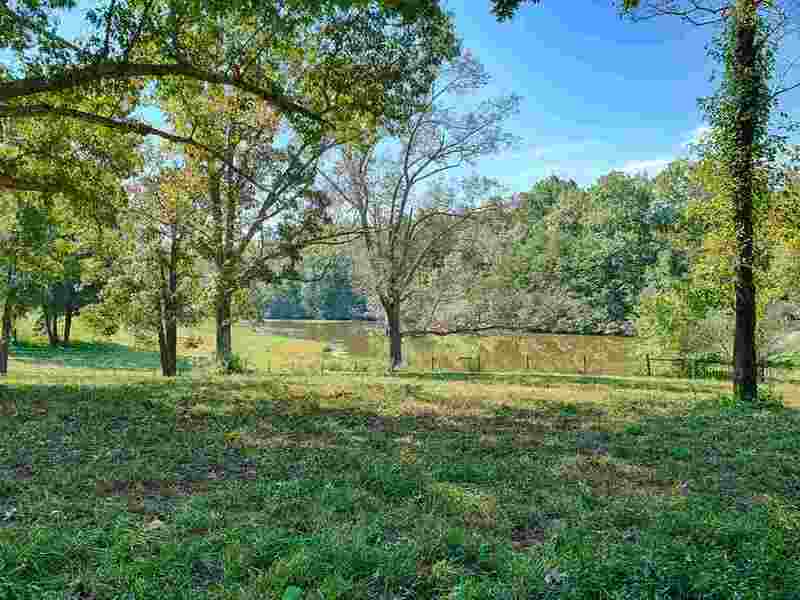 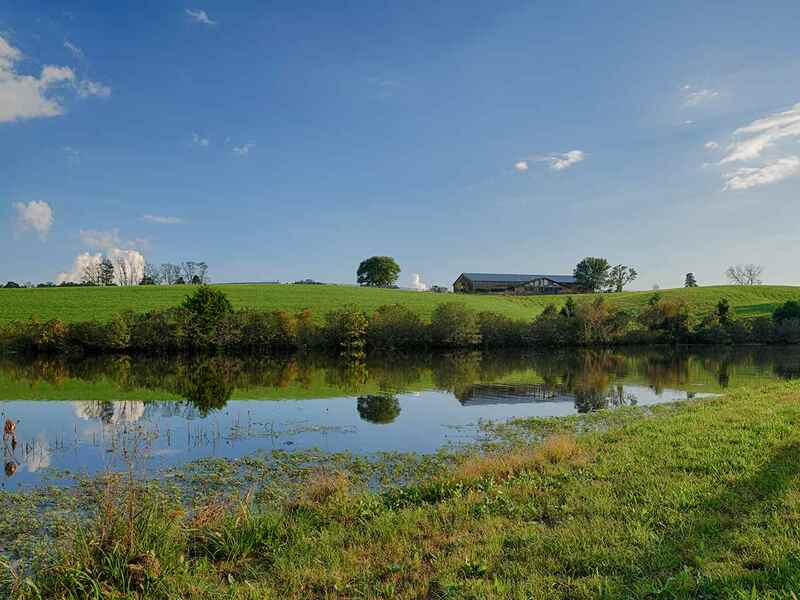 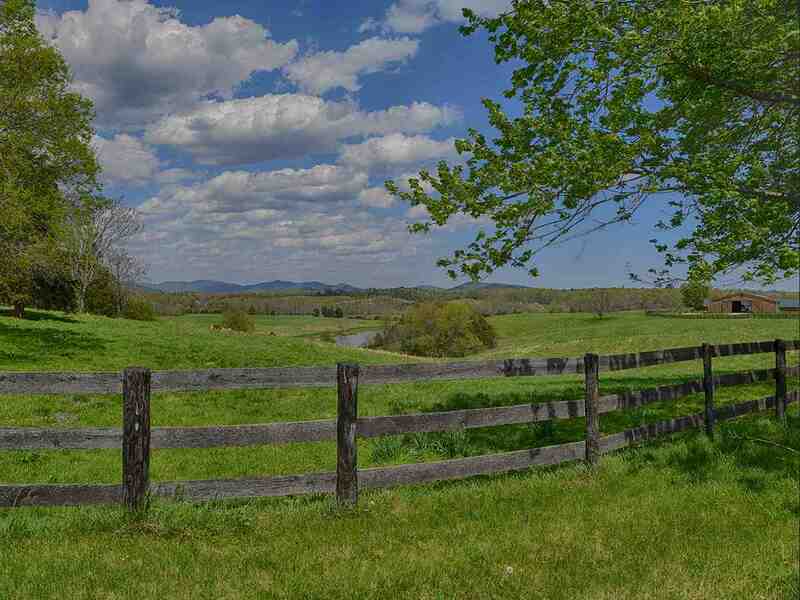 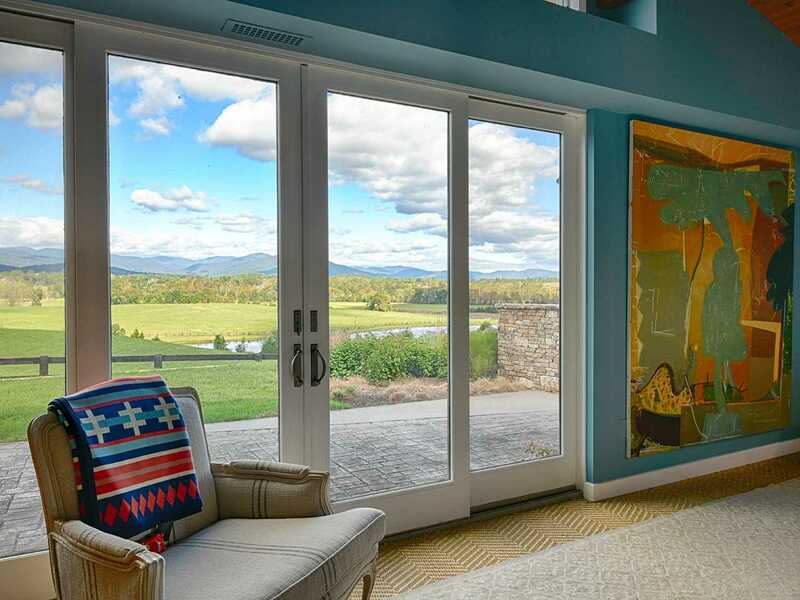 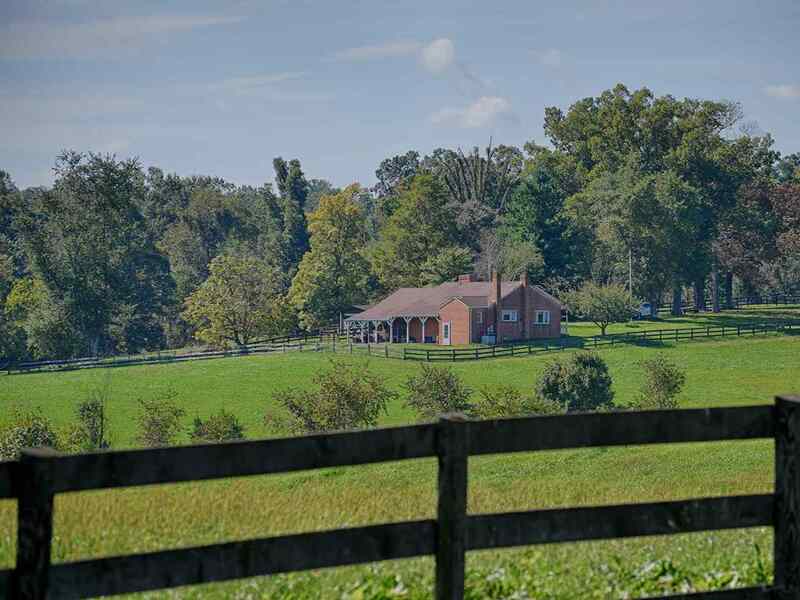 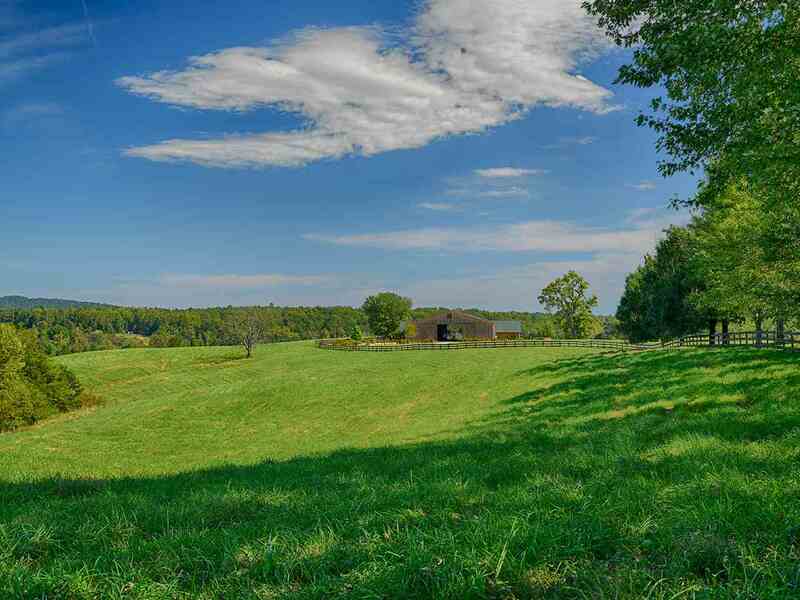 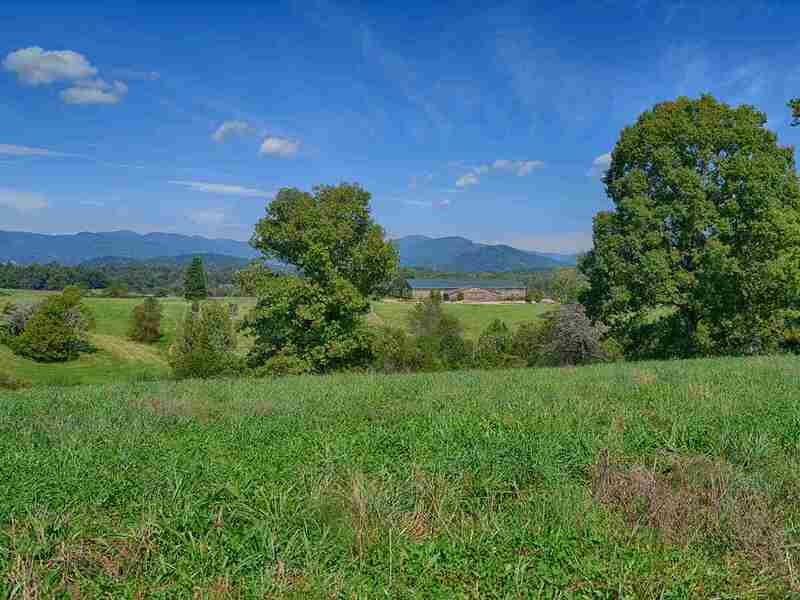 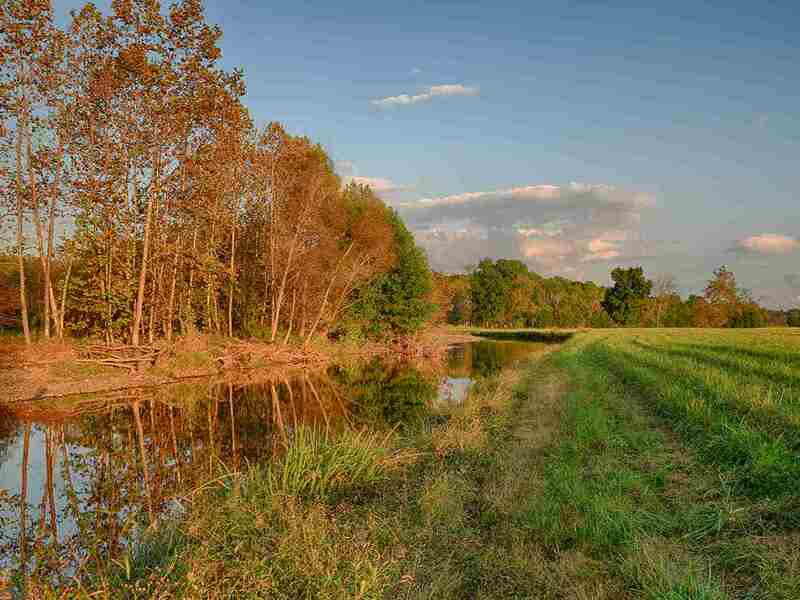 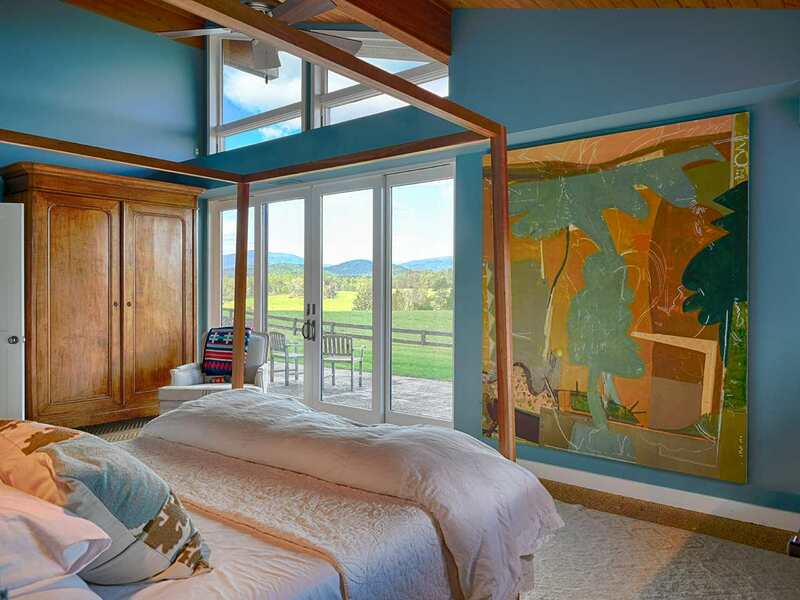 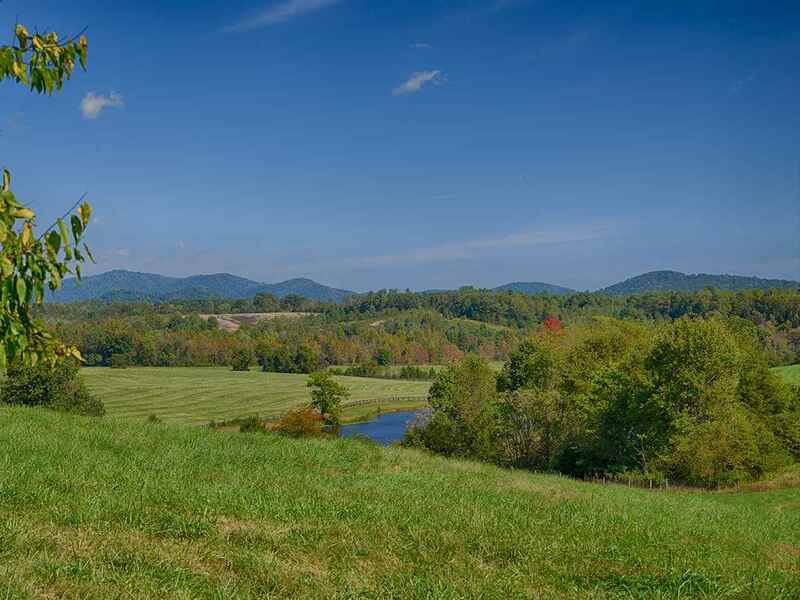 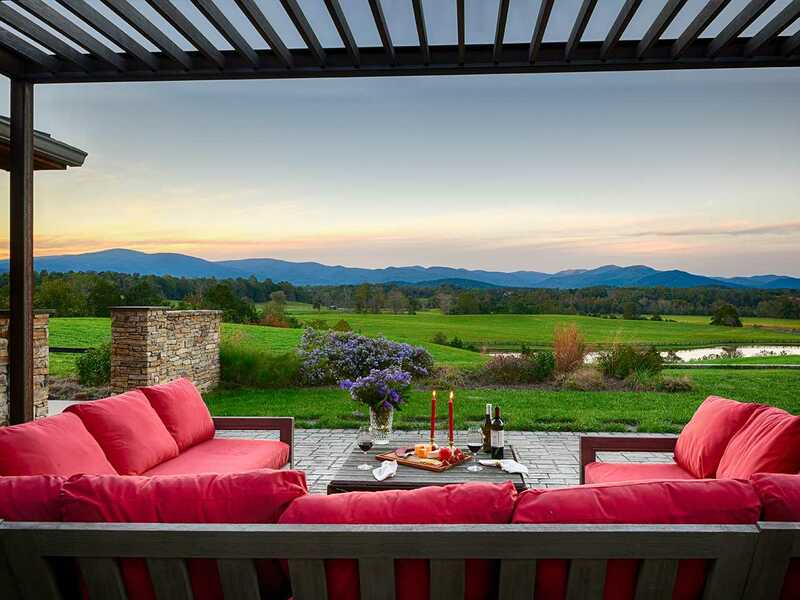 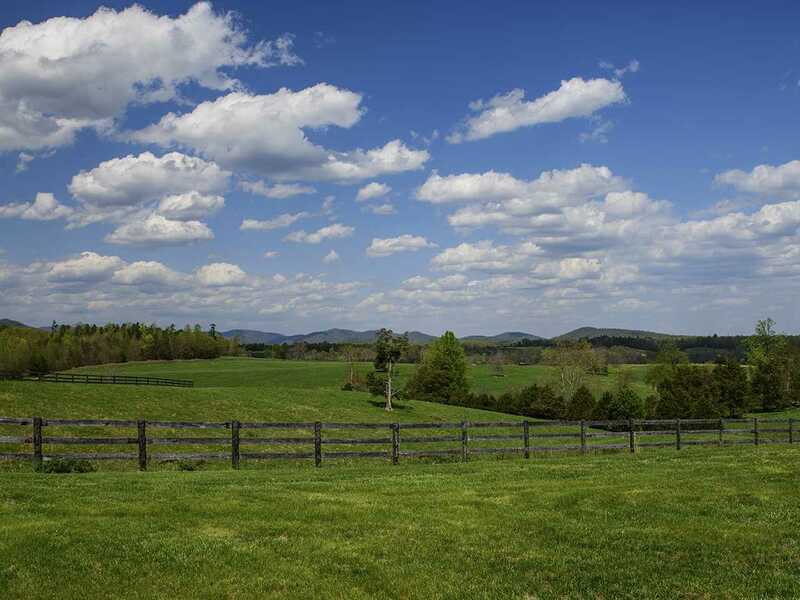 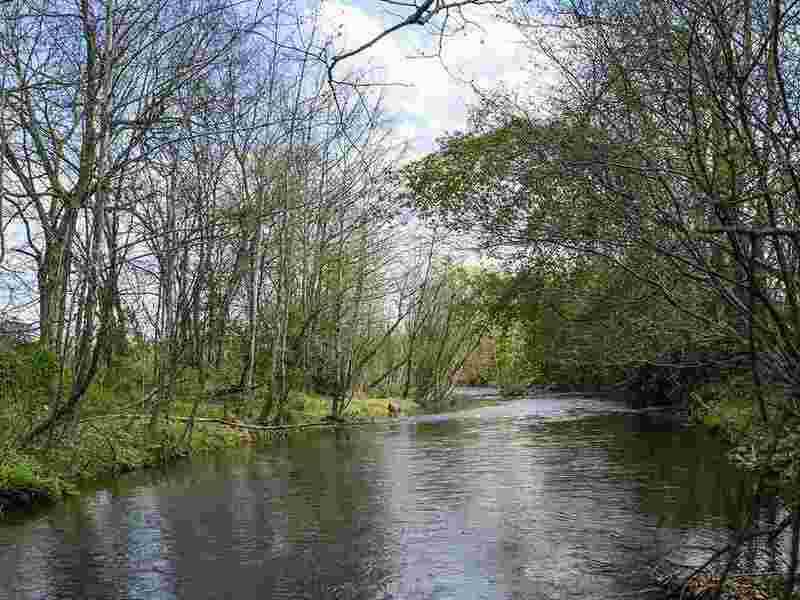 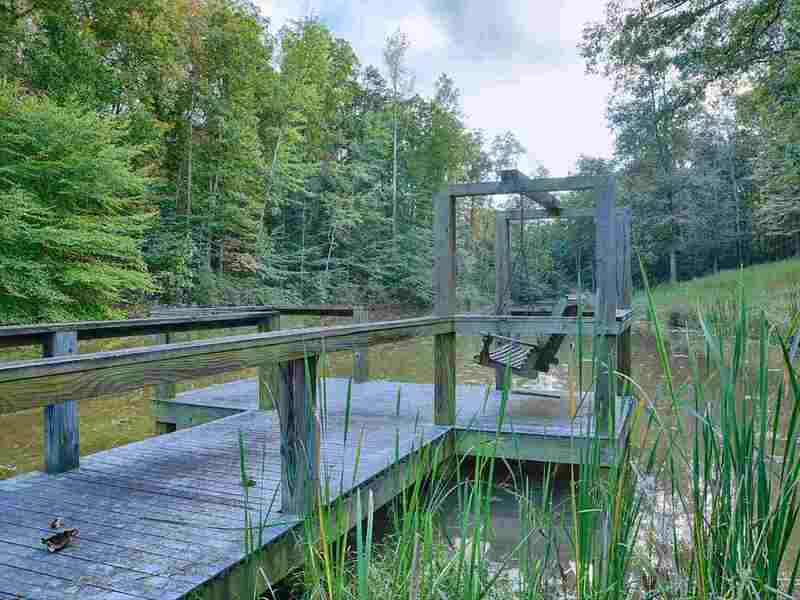 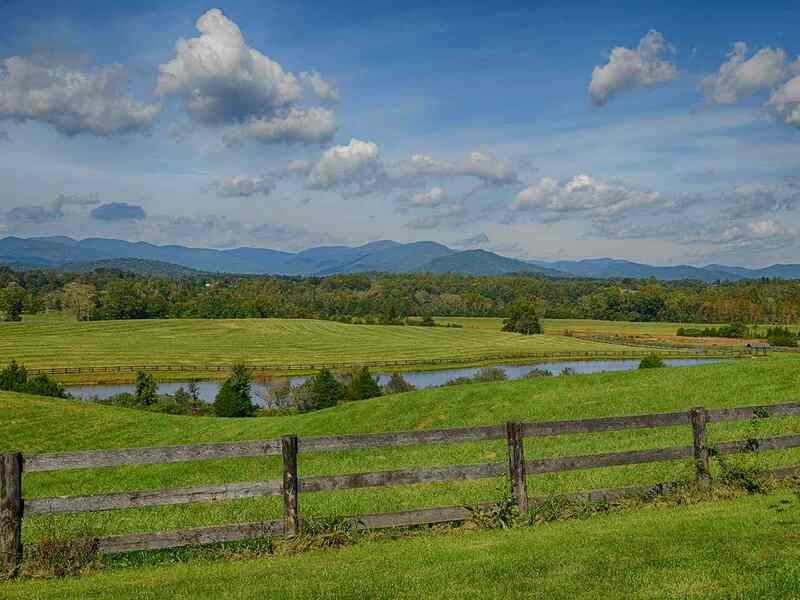 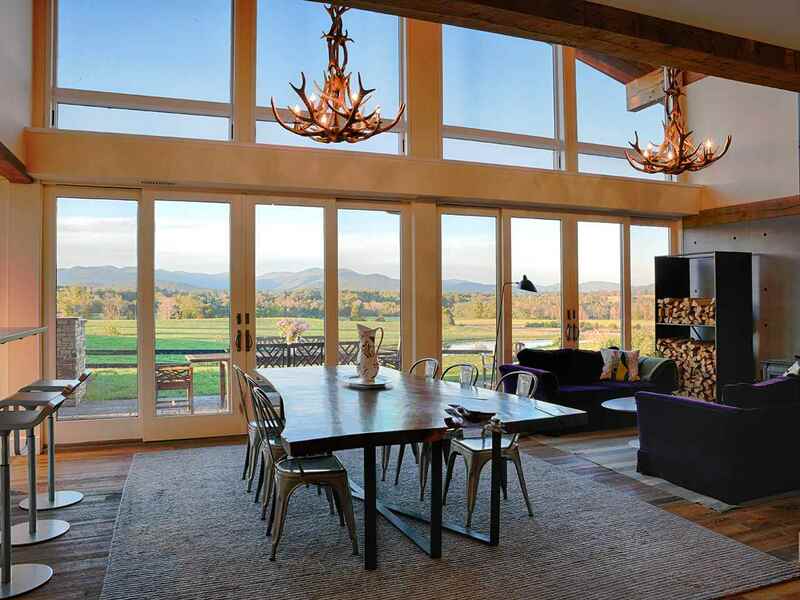 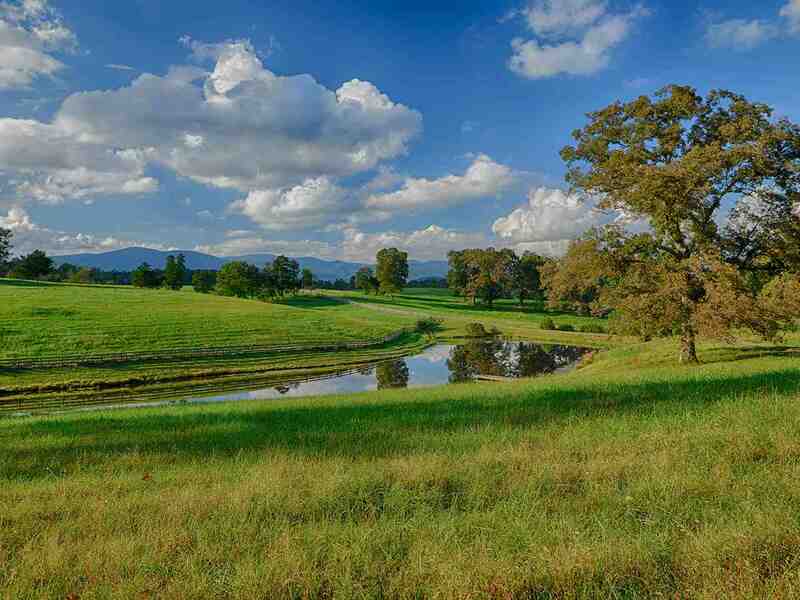 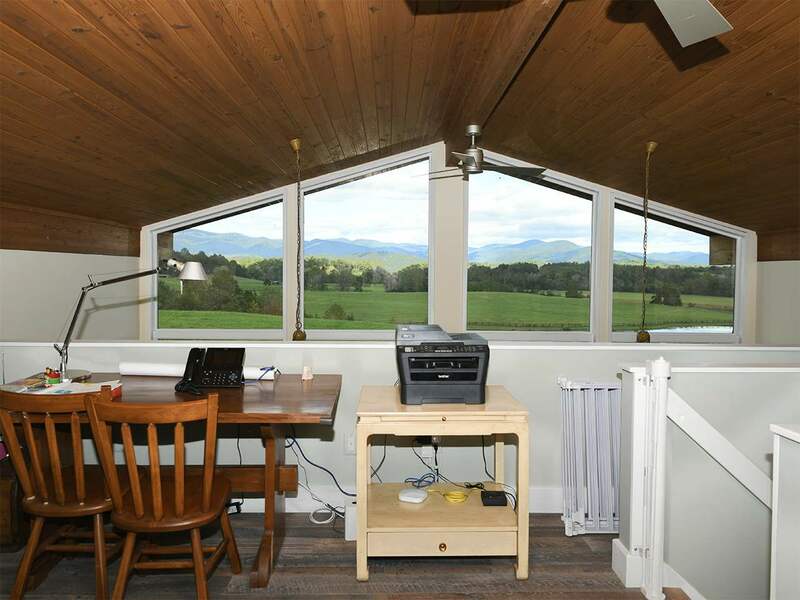 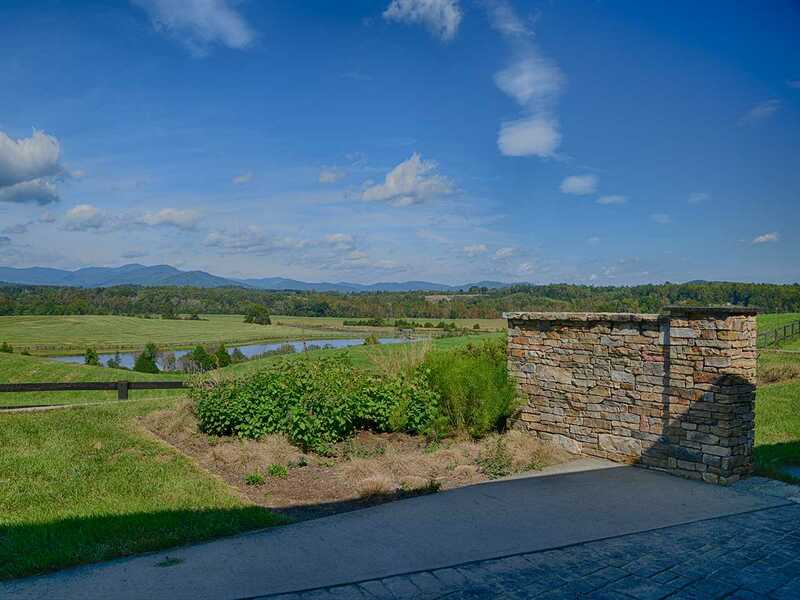 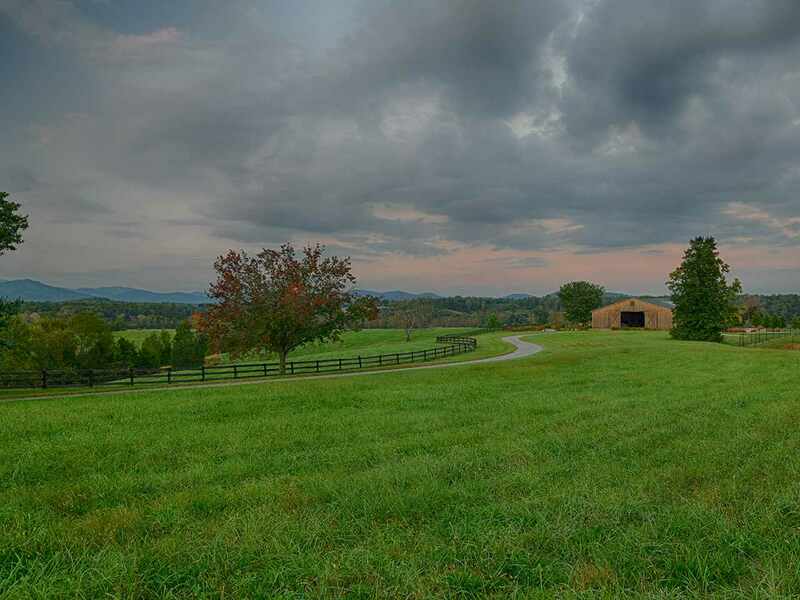 BelleMonde, an amazing country retreat & farm on 517+/- acres, offers stunning, panoramic Blue Ridge Mountain views, frontage on the South River, a lake, several ponds & springs. 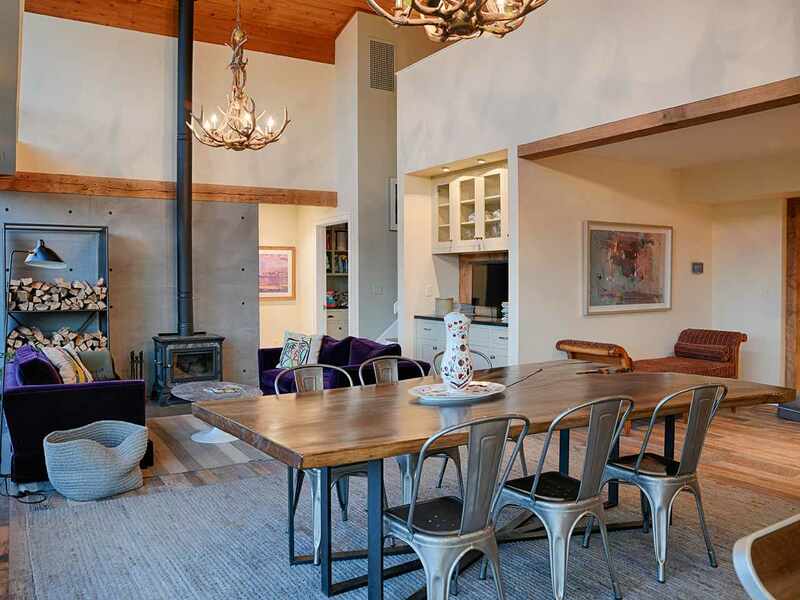 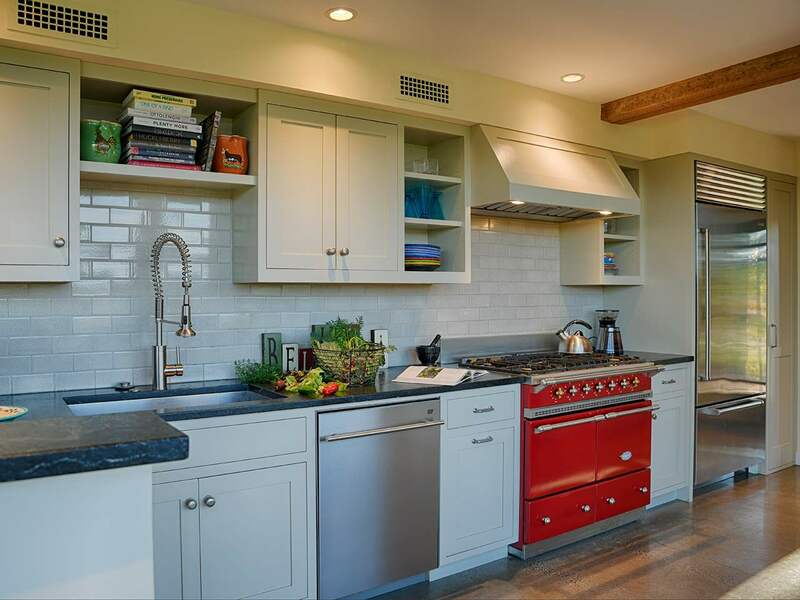 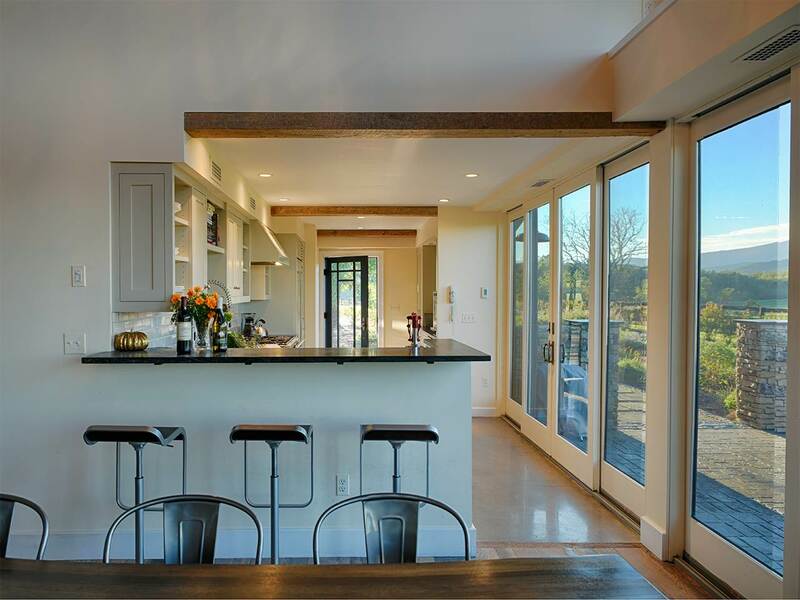 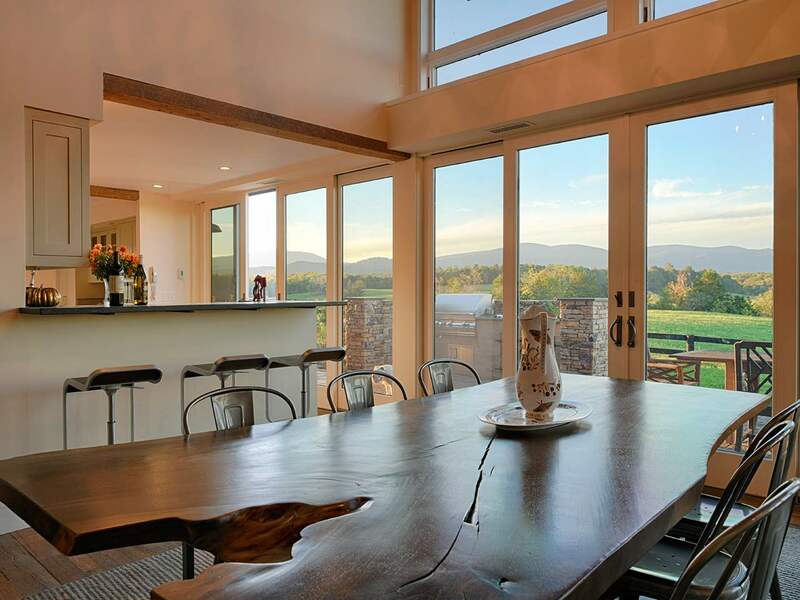 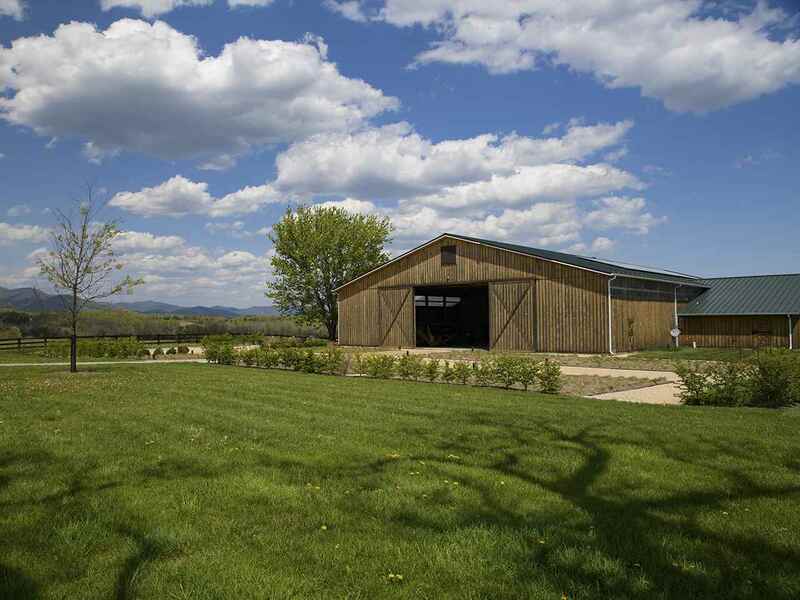 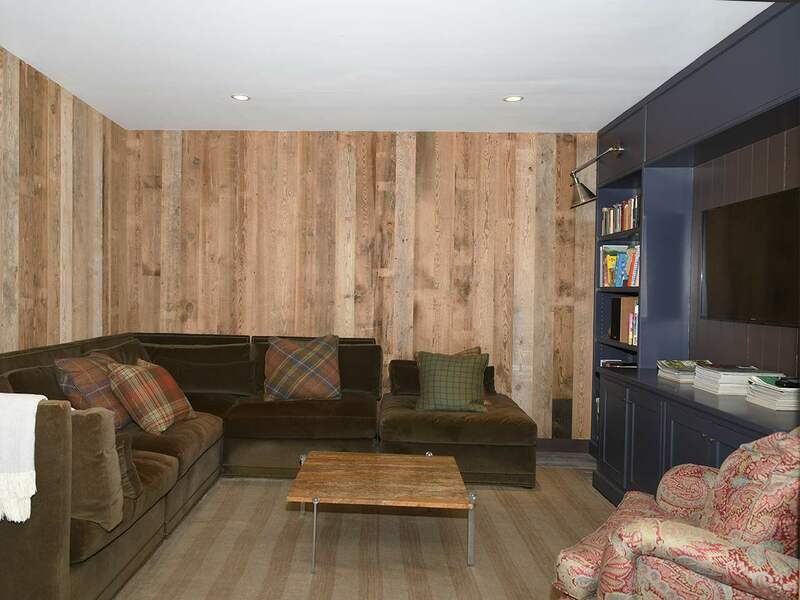 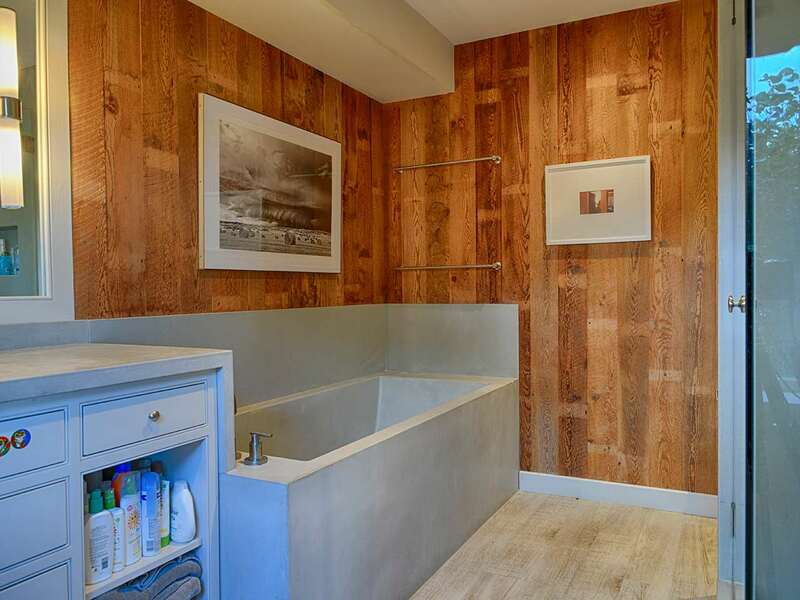 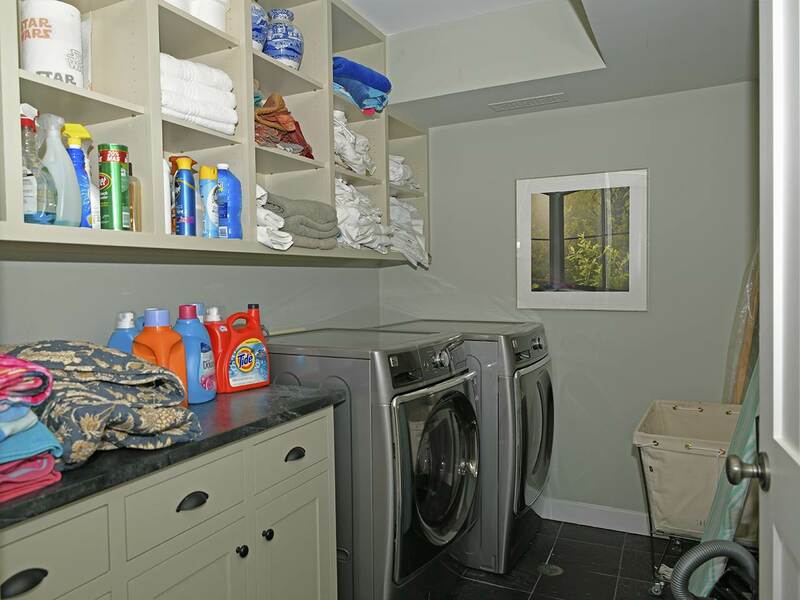 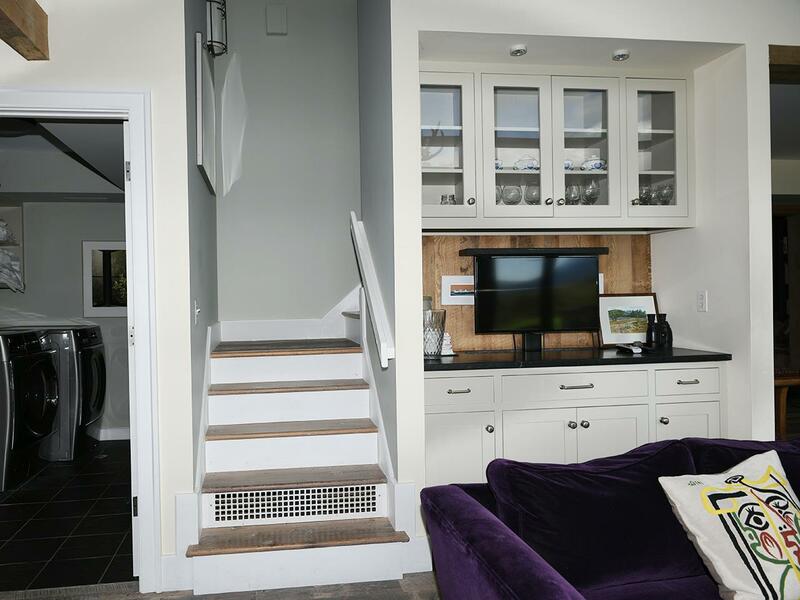 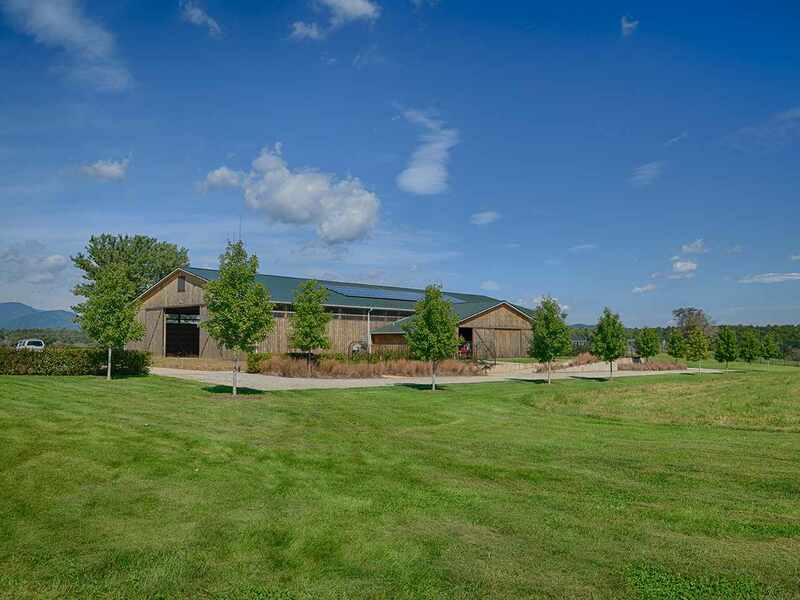 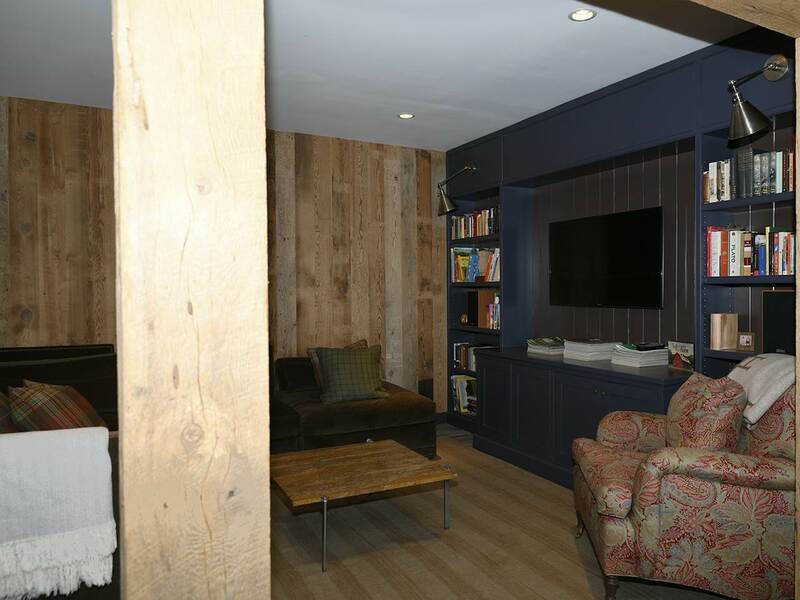 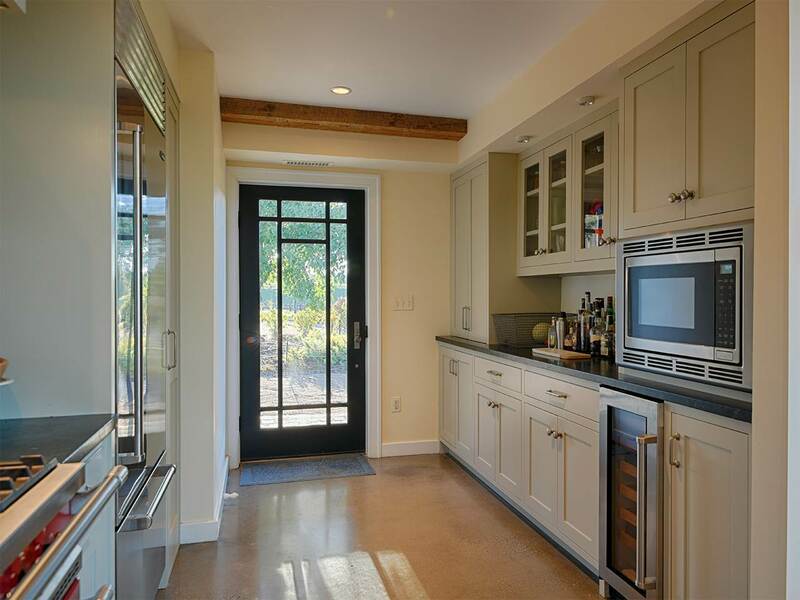 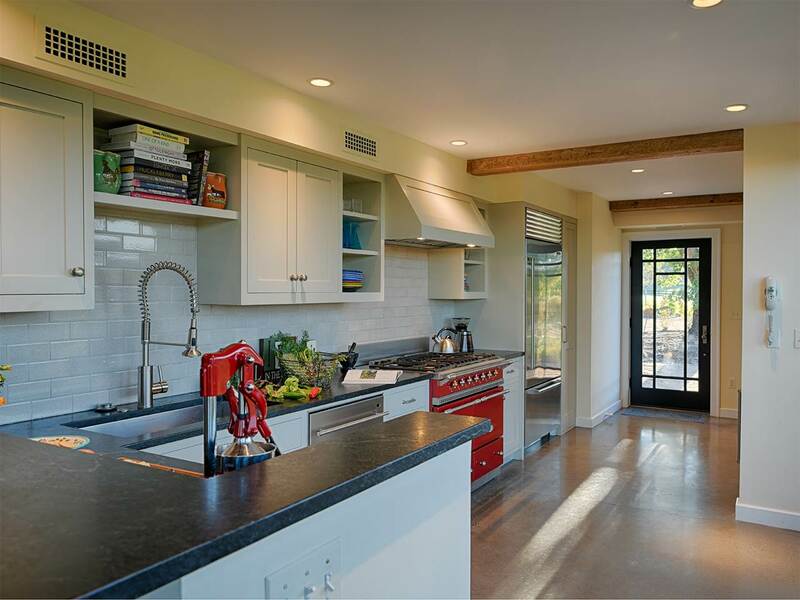 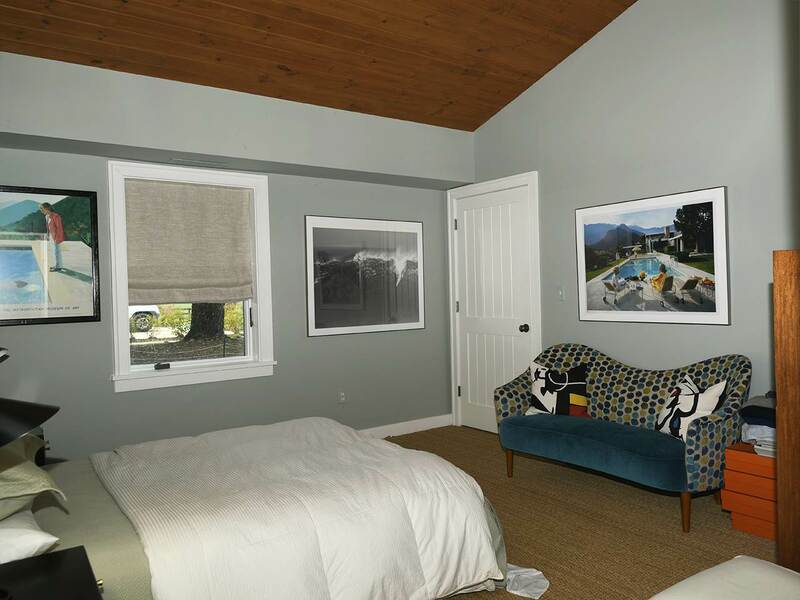 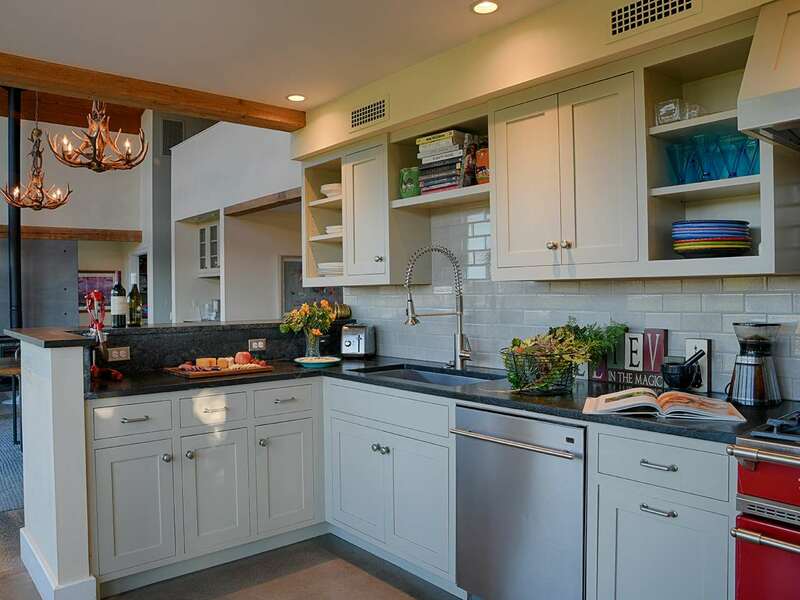 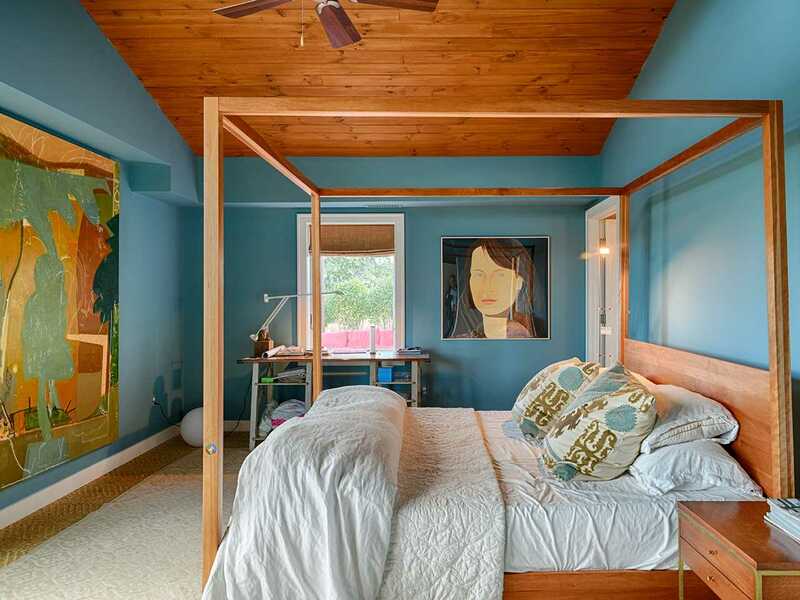 The upscale & modern barn apartment is perfect for weekend escapes or full-time living. 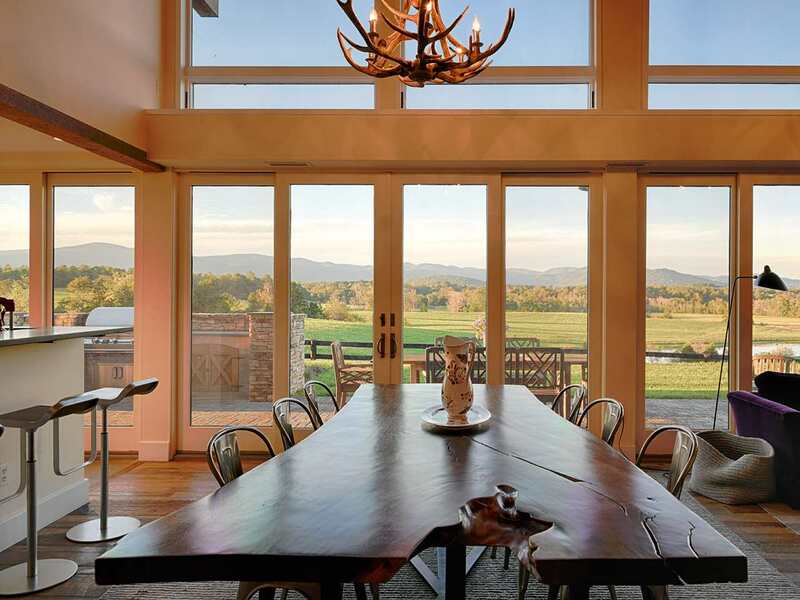 Open up the wall of exterior sliding doors & enjoy entertaining on the expansive patio beneath the undisturbed light of the stars. 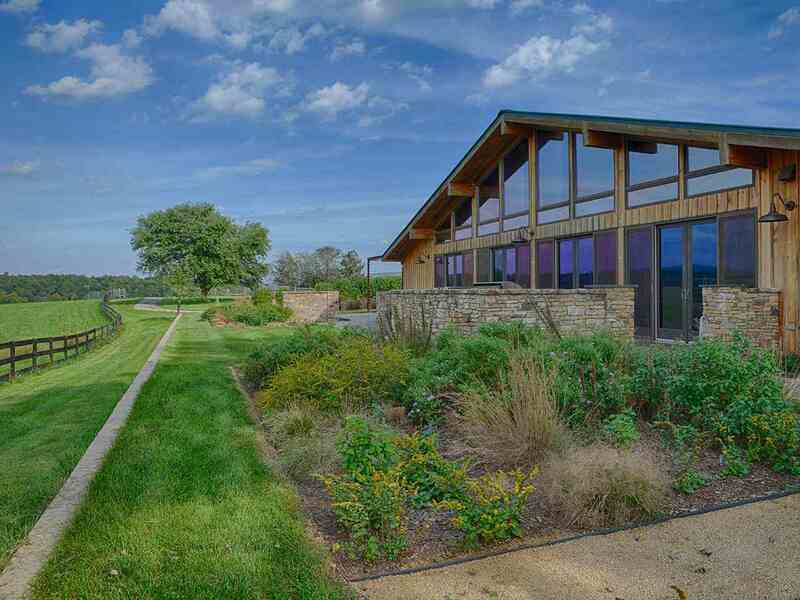 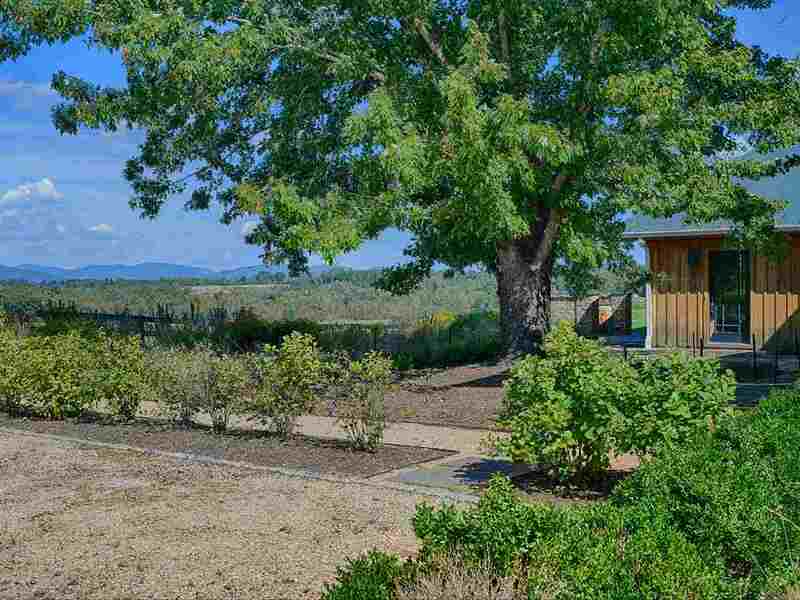 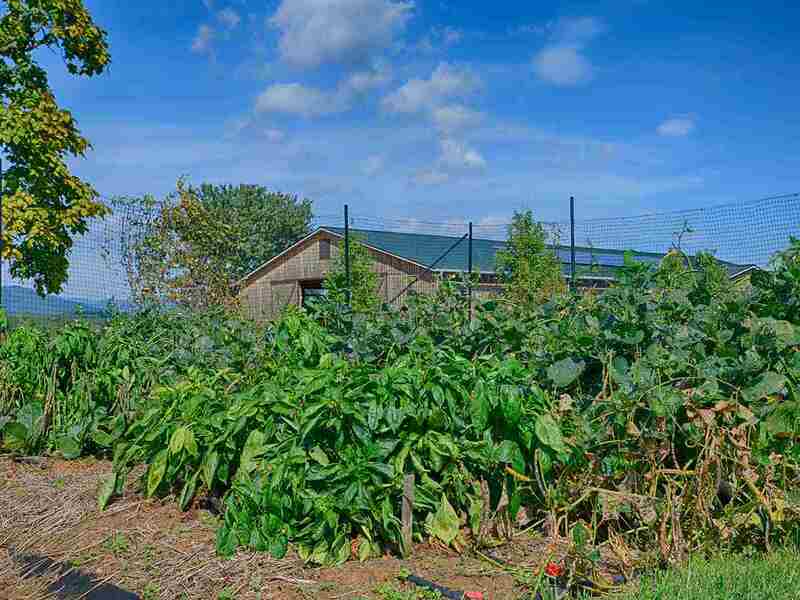 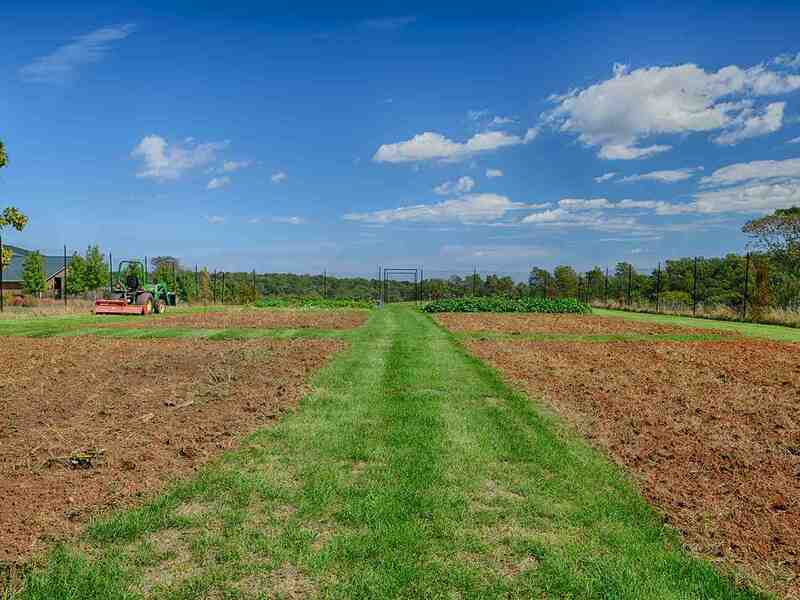 Designed for sustainable living, the farm includes established vegetable gardens, berry patches, a chicken coop & an orchard. 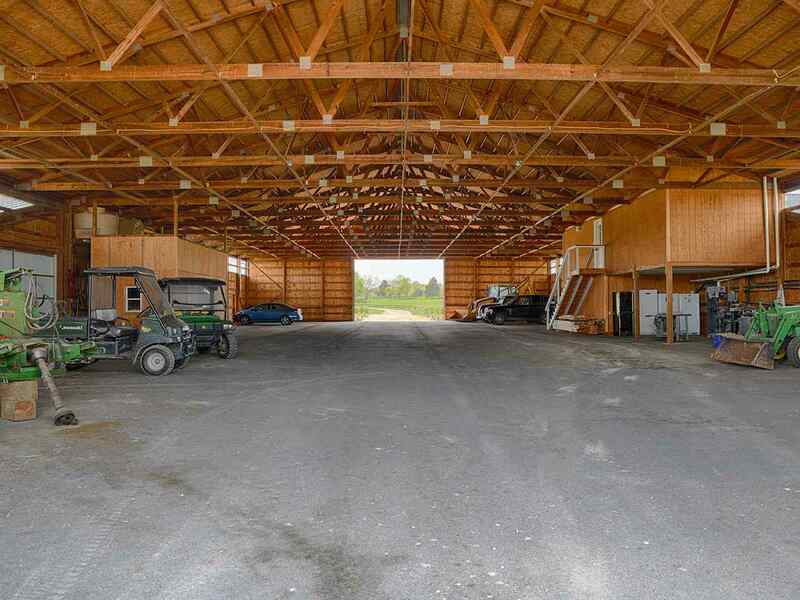 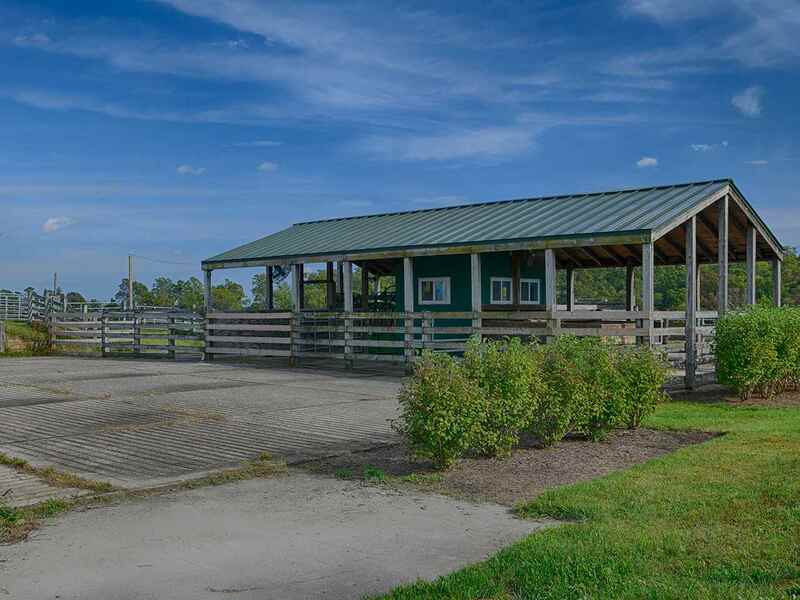 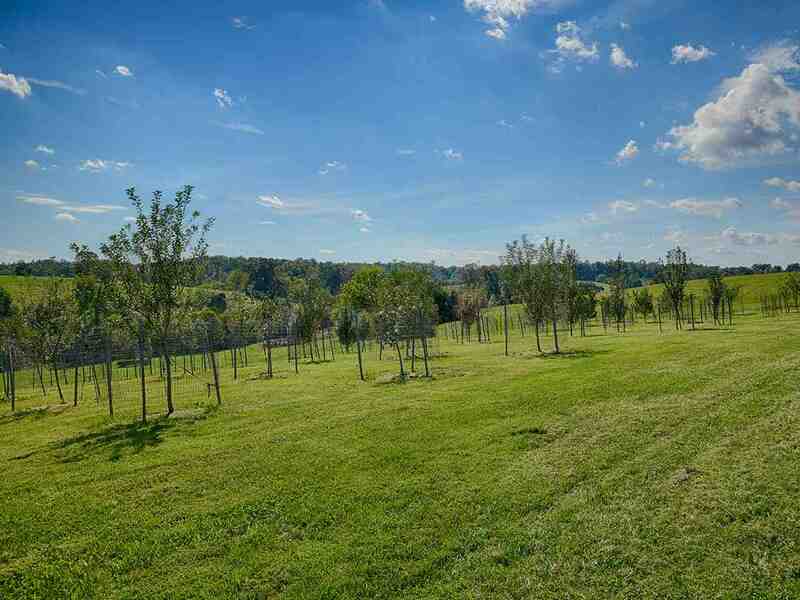 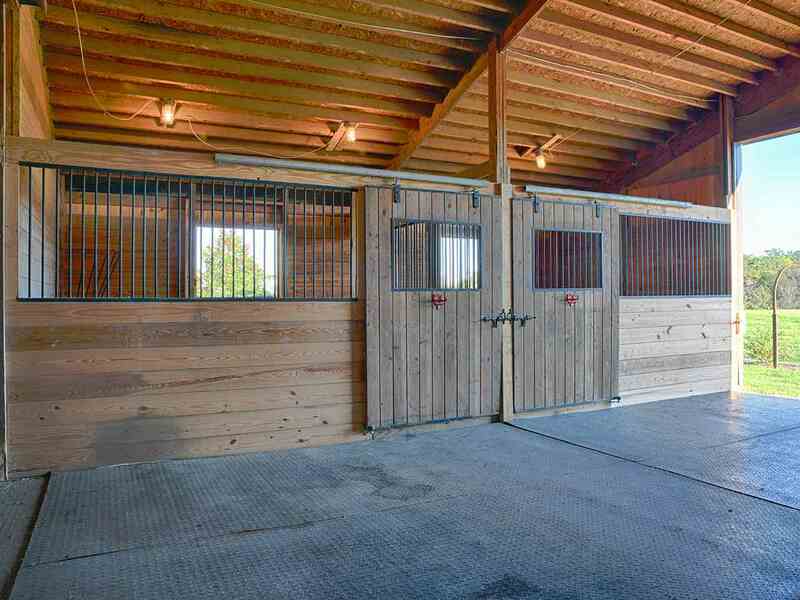 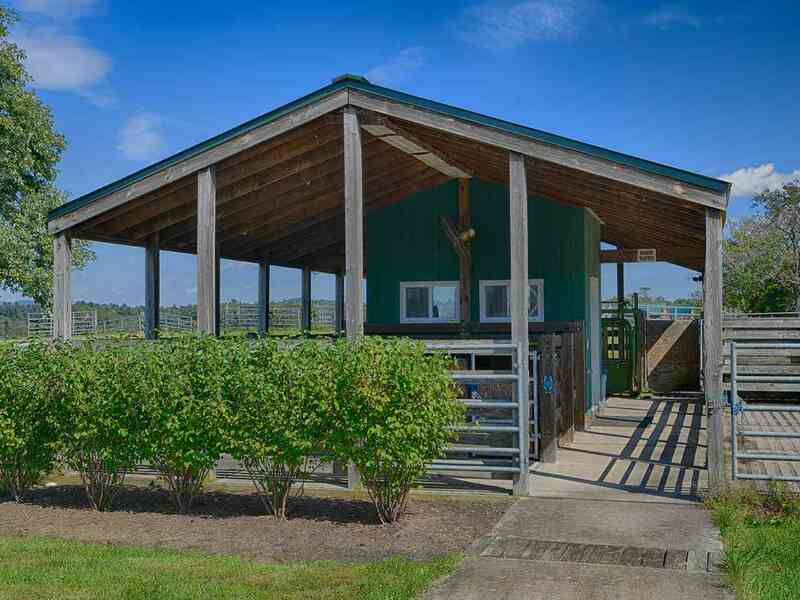 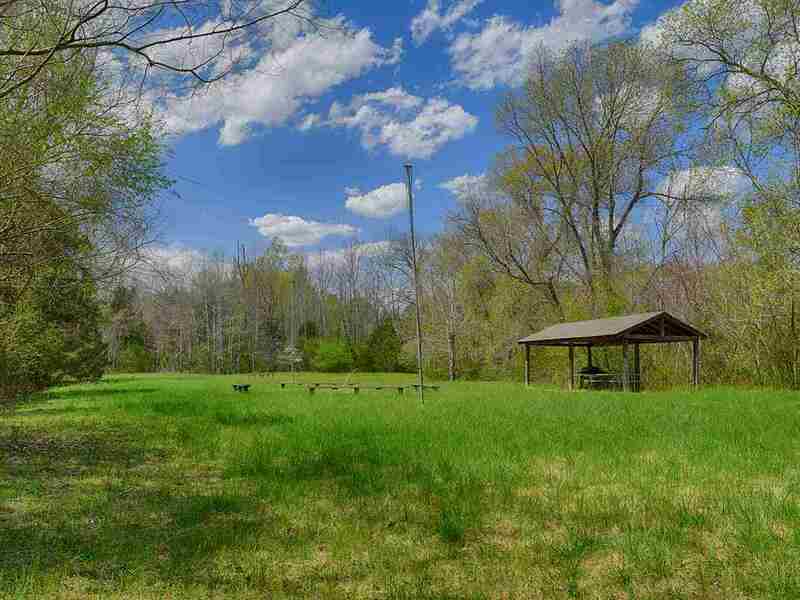 It is livestock-ready with fenced pastures, auto-waterers, working pens & a 5-stall stable. 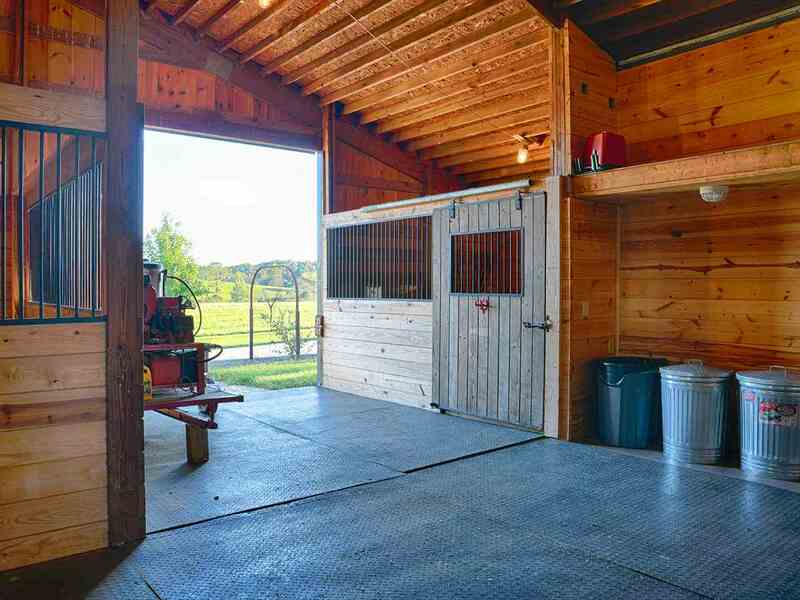 Includes a Manger\'s Home. 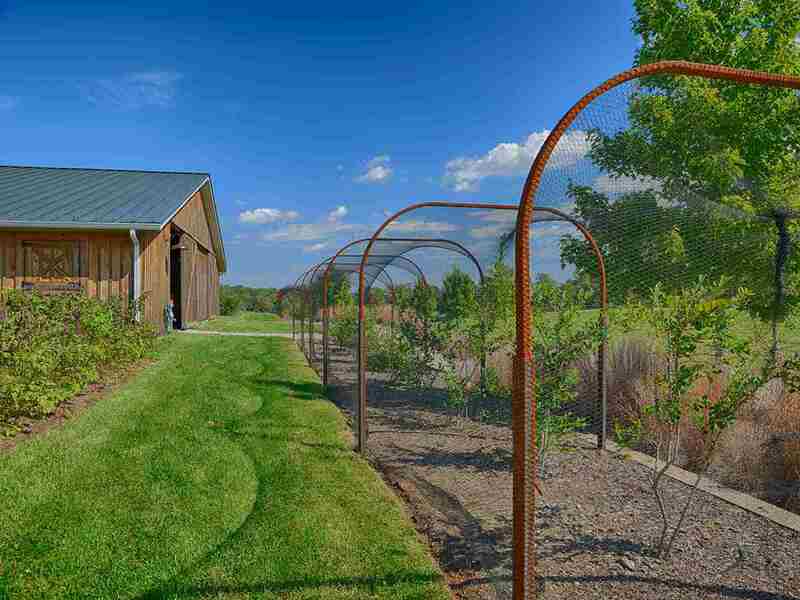 North of Charlottesvlle, this private retreat is 20 mins from the airport, restaurants & shopping.